The commercial real estate sector could be about to slow down in British Columbia. 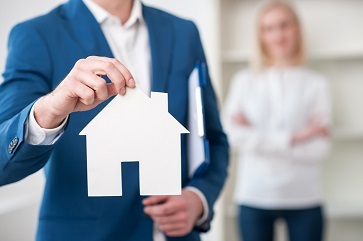 Following strong growth, an analysis from the British Columbia Real Estate Association suggests that moderation is coming. The association’s Commercial Leading Indicator declined for the first time in 3 years in the first quarter of 2018. The reading of 134.2 is 1.1% below that of the fourth quarter of 2017, although 3.4% above Q1 2017. However, the underlying data suggests that the economy is still growing and although it will be slower, commercial real estate activity should still be positive.